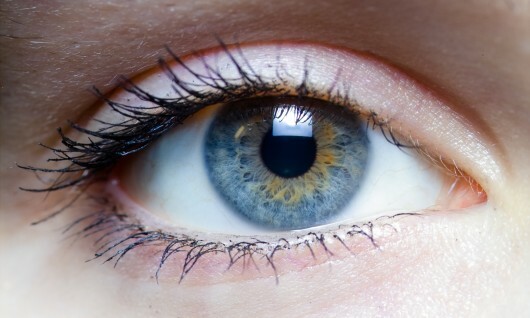 Eyes are the most important organ in your body. Unfortunately, eyes are the first area that shows aging signs in your face like fine lines around the eyes, bags under eyes, crowâ€™s feet, Â puffy eyes and dark circles. Cosmetic surgery for eyes is designed to improve the appearance of your eyes, mainly to lessen signs of aging. Plastic surgery for eyes can be performed for both functional and cosmetic reasons. One of the most common cosmetic surgery for eyes is eyelid reduction, is also known as blepharoplasty. A blepharoplasty surgery for eyes intended to reshape the upper eyelid and lower eyelid by the removal, re positioning and reinforcing the excess skin and fat from around your eyes which in turn gives a more alert and youthful appearance. A blepharoplasty procedure is generally performed on adult women and men. Any one or combinations of the following conditions are considered to determine whether you are a good candidate for eyelid surgery. There are many surgical techniques recommended to improve the appearance of your upper eyelids, lower eyelids or both. 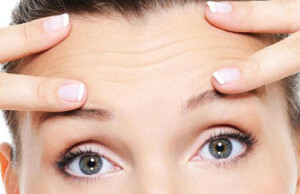 However, your surgeon may suggest a suitable technique that depends upon many factors such as the amount of excess fat and skin around your eyes, position of your eyebrows and the condition of muscles around your eyelids. Both the upper and lower eyelid surgery may be performed under local or general anesthesia in the hospital. Upper eyelids: During this procedure, your cosmetic surgeon makes an incision within the natural fold of the upper eyelid and extends slightly into your laugh lines at the corner of your eyes. Through this incision, your surgeon will remove fatty tissues as well as excess skin and muscles are removed. Lower eyelids: During this procedure, your surgeon will make an incision just below your lower eyelashes. No incision is visible following surgery. Through the incision, your surgeon will remove excess skin, muscles and fat to correct the baggy lower eyelids. Incisions are closed with stitches. Next, the fine lines in the skin may be softened using a co2 or erbium laser. This surgery generally takes about two hours if both upper and lower eyelids are done together. After the surgery, you may experience bruising and swelling for up to three weeks. This cosmetic surgery can enhance your looks and give you self-confidence, but will not make you look entirely different. Be realistic in your expectations. Your surgeon will instruct you to keep your head up for a few days. Nancy Shevell is an expert article writer for various kinds of cosmetic surgery procedures. You can visit us at cosmetic plastic surgery Orange County, to know more about our surgical services. Eye Secrets 101: Is Blepharoplasty for You? Nancy Shevell is an expert article writer on various topics, such as general health, beauty, dentistry, cosmetic and plastic surgery, law, cosmetology, cancer, etc. Eyebrows: How Important Are They in Defining Your Face? Why Do Varicose Veins Occur During Pregnancy? I got rid of my upper eye lids 2 years ago in Prague. Beacause of my lids, I suffer from vision problems. I tried to find best clinic for this type of surgery. I was terrified of meeting bad surgeon. Luckily my friend already had blepharoplasty done at Forme clinic. She gave me personal recommendation. That’s why I traveled abroad for my treatment. Surgery went well and I can see without any problems. Forme clinic is amazing place, they care about you all the time, you have there everything you need. 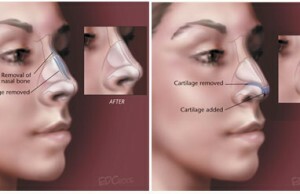 I think The Line Clinic is good for Canthoplasty. The Line Clinic is one of the Korea’s best plastic surgery clinic. They have well experienced doctors to operate the surgery. You can learn more about their service by visiting their website http://goo.gl/mIMfci. Here is an example pic of their work.